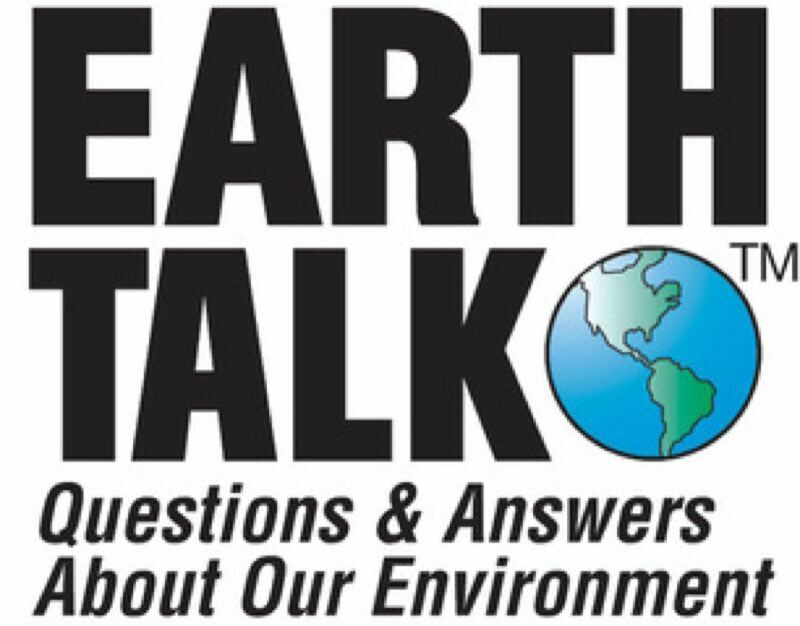 Pamplin Media Group - EarthTalk: Can cryptocurrency cause carbon emissions? 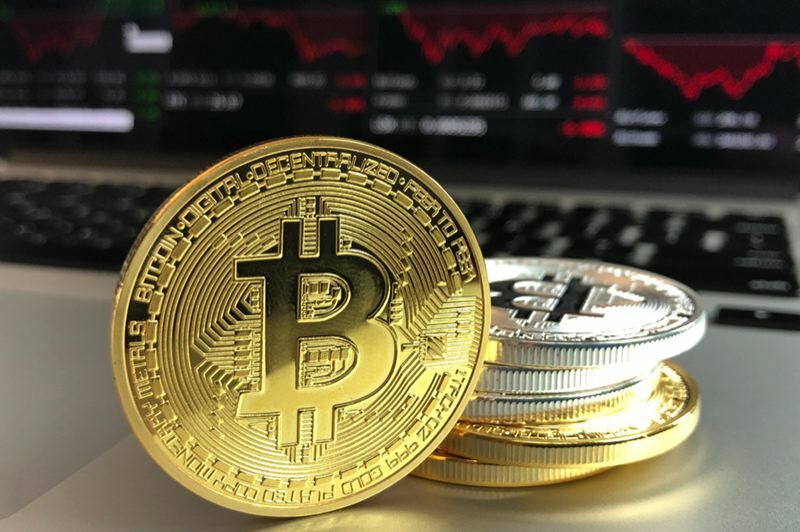 It's hard to believe that Bitcoin, the best known of a group of new "cryptocurrencies" that many believe to be the future of money, could be the final nail in the coffin causing irreversible climate change. But a recent study from University of Hawai'i at Manoa researchers found that "projected Bitcoin usage, if it follows the rate of adoption of other broadly adopted technologies, could alone produce enough carbon dioxide (CO2) emissions to push warming above 2°C within less than three decades." According to the Intergovernmental Panel on Climate Change (IPCC), we can only hope to avoid the most cataclysmic effects of global warming if we can limit the rise in average global temperature to 2°C. The reason Bitcoin and other cryptocurrencies generate so much CO2 is that they require massive amounts of electricity, and our grid is still supplied primarily by fossil fuels. Bitcoin transactions are recorded and processed by dispersed individuals known as "miners" who group them together in blocks and add them to larger "chains" which serve as public ledgers of transactions. "The verification process by miners, who compete to decipher a computationally demanding proof-of-work in exchange for Bitcoins, requires large amounts of electricity," reports study co-author Randi Rollins. Rollins estimates that bitcoin transactions accounted for some 69 million metric tons of CO2 emission in 2017 alone—and expects Bitcoin-related emissions to rise sharply in the near future as the payment technology is adopted by millions around the world. If society adopts Bitcoin as quickly as it adopted previous wildly popular "technologies" (e.g. credit cards, dishwashers), increased electricity demands could overwhelm efforts to curtail greenhouse gas emissions. "We cannot predict the future of Bitcoin, but if implemented at a rate even close to the slowest pace at which other technologies have been incorporated, it will spell very bad news for climate change and the people and species impacted by it," says the study's lead author Camilo Mora. "With the ever-growing devastation created by hazardous climate conditions, humanity is coming to terms with the fact that climate change is as real and personal as it can be," she adds. "Clearly, any further development of cryptocurrencies should critically aim to reduce electricity demand, if the potentially devastating consequences of 2°C of global warming are to be avoided." Critics of the report counter that the global electric power sector — not to mention computers and cryptocurrency "rigs"—are getting significantly more energy-efficient every year. Also, Bitcoin and other cryptocurrencies might not be as widely adopted as researchers assume. But isn't it better we know now about the potential climate risks of Bitcoin so we can work to direct the technology's development in as environmentally friendly a way as possible? It certainly would be a shame to suffer the effects of runaway climate change after doing so much to lower our carbon footprints just because we neglected to hold cryptocurrencies to the same efficiency standards as the rest of the technologies we rely on. CONTACTS: Bitcoin, bitcoin.org; "Bitcoin emissions alone could push global warming above 2°C," Nature Climate Change, www.nature.com/articles/s41558-018-0321-8.